I have 2 classes working on creating ebooks with their chromebooks, but most of their images are not loading (There's just a loading circle) or they cannot import images to their book. I have tried restarting machines and other basic things but only sometimes it will work. 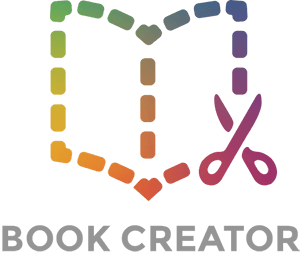 Could this be because there's too many kids working on book creator simultaneously? or a problem with the chromebooks? I'm just not too sure where to start troubleshooting. Hi - sorry to hear this. Most likely this was due to a temporary glitch with our servers (hosted by Google). We're doing our best to prevent these issues from happening as we scale up the app. I am also having the problem but with only two of my students. One students can see her images in her google drive and half upload and the other do not. The other student can only see one of his pictures through book creator but when he logs into google drive, he can see his images. Any suggestions as to what can be done?